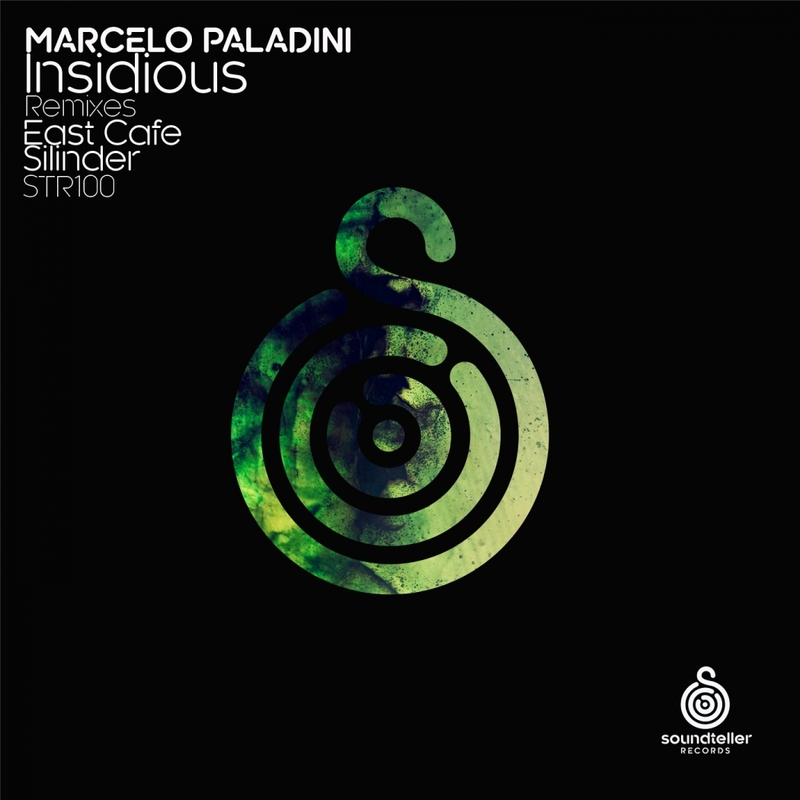 Soundteller Records celebrates its momentous 100th release this week with a new single from Marcelo Paladini. Polish artist and DJ Piotr Sarnecki started Soundteller in 2012 with the first release from fellow countryman Deep In Calm dropping in late November. It’s taken just under four years to get the 100th milestone and the label has certainly accomplished a lot along the way. Some of the progressive underground’s hottest names began their journey on Soundteller and still continue to be a driving force at the heart of the labels ethos. Danny Lloyd, East Cafe, Li-Polymer, Michael A, Rick Pier O’Neil, Robert R, Hardy,Silinder, Simos Tagias and Stas Drive remain a focal point of the labels output and more recently we’ve seen Navid Mehr, Pole Folder, Roger Martinez and Subandrio enter the family. Argentinian producer Marcelo Paladini has also been a mainstay so it’s only fitting that we find him making his 10th appearance and delivering the labels 100th release alongside the aforementioned East Cafe and Silinder. Much like Soundteller Marcelo has enjoyed a steady rise though the underground. From his early beginnings in 2011 to now appearing on some of progressive house’s most celebrated labels like Balkan Connection, Dopamine Music, Genesis Music and Golden Wings. His latest ‘Insidious’ showcases his warm, melodious sound perfectly. Anchored by a rolling groove and airy hypnotics the piece begins with a lovely cadence. Indistinct vocal elements find their way into the atmospheric haze while long spacey sweeps continue to drive the energy higher. A subtle lead motif comes together just prior to a short break and as the tracks second act unfolds it becomes all the more emotive. Brilliant work from Marcelo. East Cafe’s relationship with Soundteller began in February of 2014 with a remix of ‘Broken Flowers’ by Jelly For The Babies and Beat Maniacs. Now two and a half years later he’s become a favourite of Hernan Cattaneo and delivers his fifth remix for the label. The Hungarian artist has brought his best here again with an interpretation that hits on a deep emotional level. A radically revamped groove brings that signature East Cafe funk while the main motifs drift over the top amidst a windswept atmosphere. It’s methodical build eventually peaks with a broken beat interlude and suitably gorgeous finale. A brilliant mix and a great complement to the original.